Each summer, we have two trips: one for Middle School youth and one for Senior High youth. 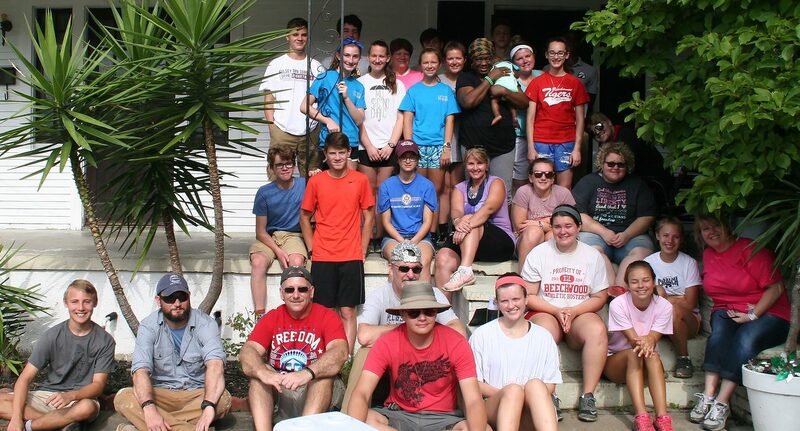 Senior High youth (rising 9th through graduated seniors) rotate between the Montreat Youth Conference and a mission experience. This coming summer (2019) we are planning a trip to PUERTO RICO together! 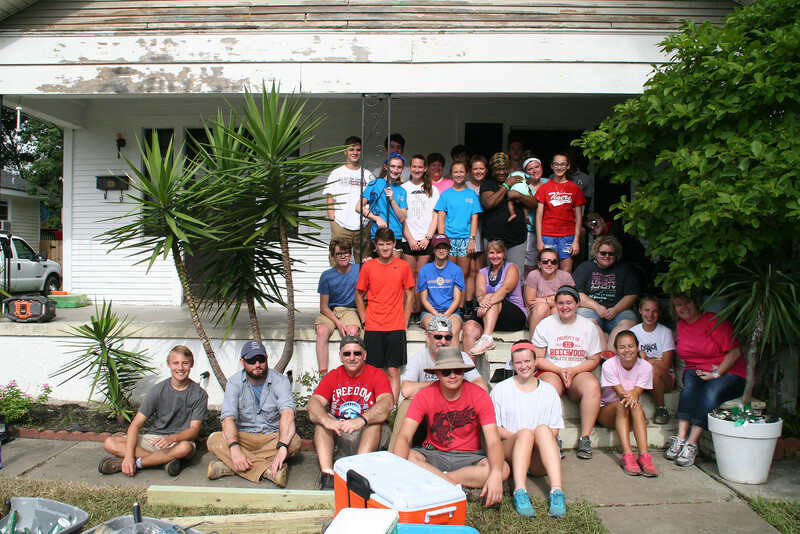 Each summer, we have two trips: one for Middle School youth and one for Senior High youth. Middle School youth go to the Montreat Middle School conference. This fall (2018), we’ll take a trip together to Aldersgate Camp and Retreat Center over the weekend of November 16-18!